K-Drama is a veteran in the Christian Hip Hop community and he’s been talking about his upcoming EP ‘Whetherman’ for a while now. 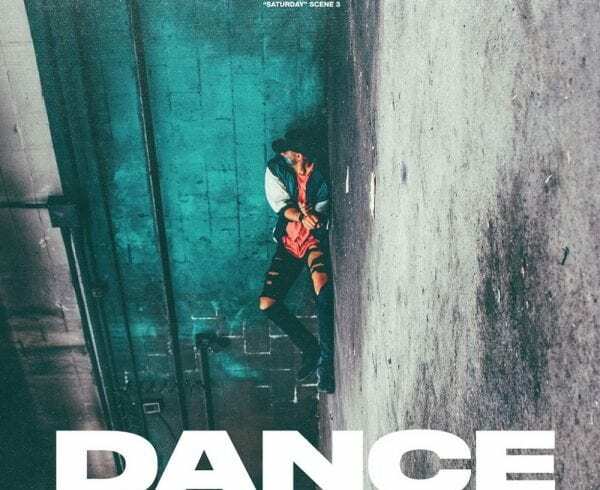 Today he’s given the people a better idea of what to expect with the unveiling of his EP cover art as well as the July 27th release date. 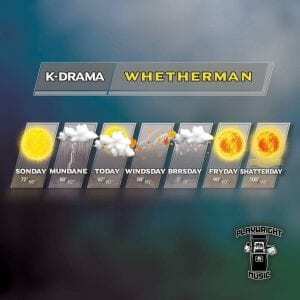 The pre-orders just went live today so make sure you go out and support K-Drama’s upcoming project ‘Whetherman!’ Peep the album art below as well as the tracklist. 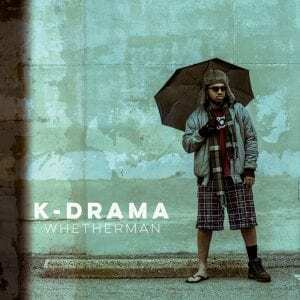 Are you excited to hear new music from K-Drama?! Let us know in the comments!